TopVillas Ref: Reunion Resort 45. My family and I would like to thank you all for a fabulous home and wonderful vacation, memories for a life time. We will plan to visit again. Great property. Loved the visit. Plenty of space. The property itself was beautiful and worked great for our needs. The place was perfect. We four adults and four children had a great time. My family had an amazing vacation experience with this home. We have been vacationing in Florida for over 10 years and this is the best home we have stayed in. We have stayed in hotels and other vacation homes however, this one by far exceeded our expectations and we will never go back to staying any other place. If you're looking for something a little extra in orlando, i recommend this house and the reunion resort. Spacious, luxurious, and extra utility you'll ever need. Benefit with this house is you get the services of Chris, the house manager. Couldn't have been any more helpful and he lives just a around the corner if you ever get in a real panic!! 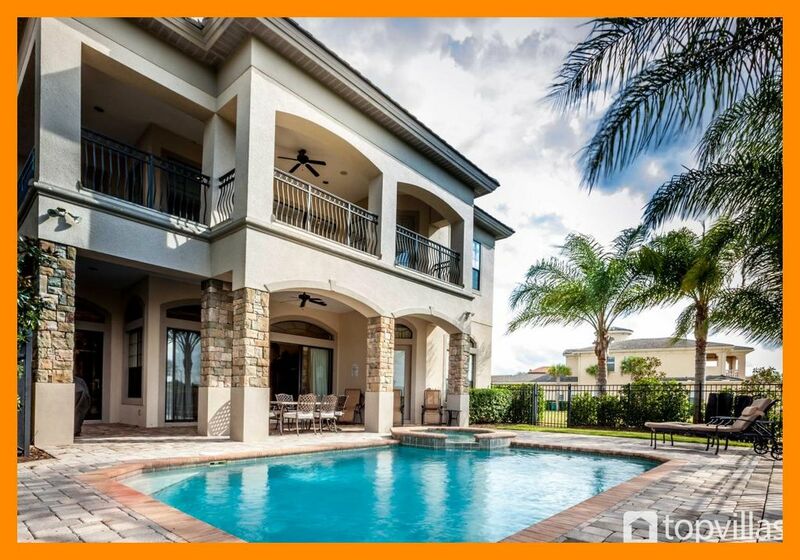 If you're going to Orlando, book this house! Golf: 3 signature golf courses on site.